The market is facing ever-greater challenges; more jobs in shorter runs, increasing customer expectations, and classical small-format items with special colors. Print quality, range of applications, reliability and simple operation are the criteria that the ideal press must meet to gain a competitive edge. The Heidelberg Printmaster QM-46 excels across the board and will help you fulfill all of these expectations. 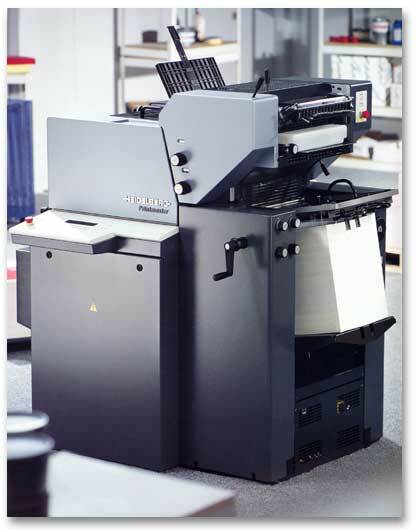 And when it comes to one or two color jobs with a tight turnaround, the Printmaster QM-46 is ideal, from business cards all the way up to pleasing four-color two-up posters.